Shade & Sail Innovations design and manufacture shade coverings to suit Australian conditions. Our large variety of residential shade sails and structures have been engineered with quality in mind, with all products designed to perform and manufactured to last. Here at Shade & Sail Innovations, we provide our customers with comprehensive colour and design choices, access to quality materials, and friendly service with a smile. We produce residential shade sails in a variety of colours, styles and sizes. Our workshop and sewing loft are used to design and create made-to-measure shade sails, with advanced technology allowing us to design, fabricate, and provide shade sail installation. From the initial design phase using computer software through to advanced steel and cloth fabrication, we have access to some of the best tools on the market. Instead of relying on other companies for fabrication, we do everything ourselves to guarantee the best possible quality. Here at Shade & Sail Innovations, all of our residential shade sails and structures can be made to measure. 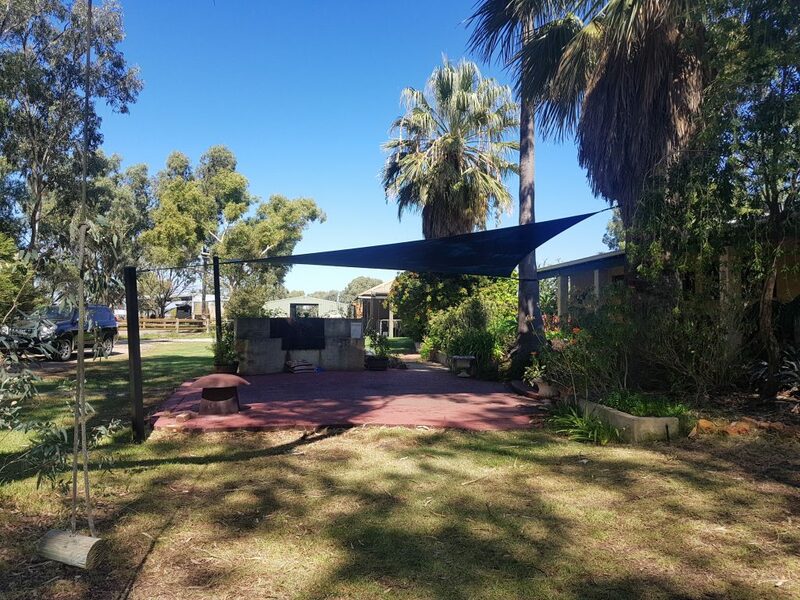 Whether you need a small and simple design for your back patio or a large shade sail for a carport or swimming pool, we offer a range of flexible design and fabrication solutions. The final style and appearance of your shade sail is only limited by your imagination, with colours, materials and structural components all customised to meet your needs. We understand that each client and project is different and give you the freedom that you need to make the right choices for your home. Shade & Sail Innovations provide residential shade solutions for all types of homes and applications. While our standard domestic designs are popular for a good reason, you can easily change colours and designs to match your individual home and style preferences. Our shade sails have been designed to look fantastic in a range of outdoor spaces, from patios and swimming pools through to barbecue areas, courtyards, and gardens. Here at Shade & Sail Innovations, our products can be installed anywhere that you need protection from the elements. Shade sails provide both functional and aesthetic benefits, protecting you from the sun while making your home look more attractive. 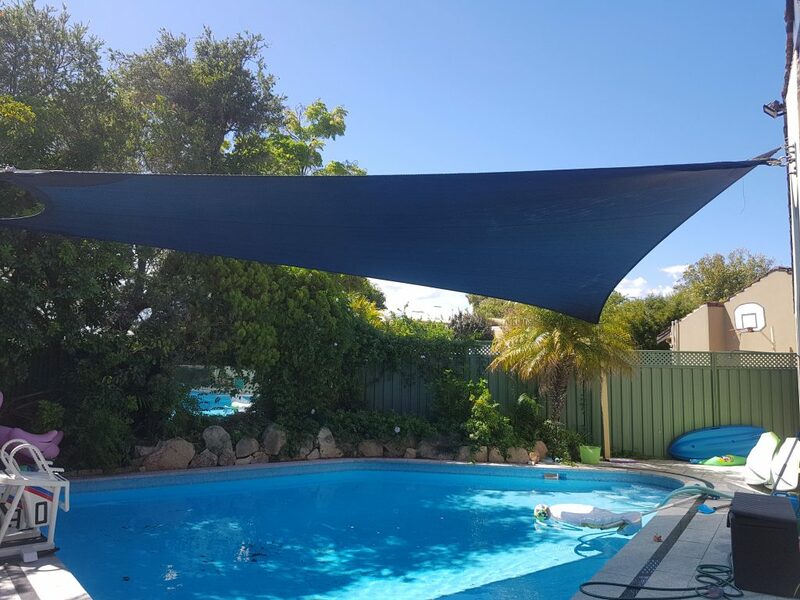 Our residential shade sails in Perth have been designed and manufactured to meet the demands of the harsh Perth climate, with the advanced cloth fabric that we use providing time-tested durability, up to 96% UV protection, and the capacity to breathe as hot air circulates in and out of the cloth. While functional and practical design choices are the cornerstone of everything we do, we also take great pride in providing shade sail installation that improves the appearance of your home. The Australian climate can be very demanding, especially during the hot summer months. Instead of shrinking from the sun and retreating indoors, there are solutions out there that enable you to stay outside and remain protected at the same time. Our shade sails can have a dramatic effect on your quality of life, allowing you to spend more time outdoors instead of worrying about sun exposure. 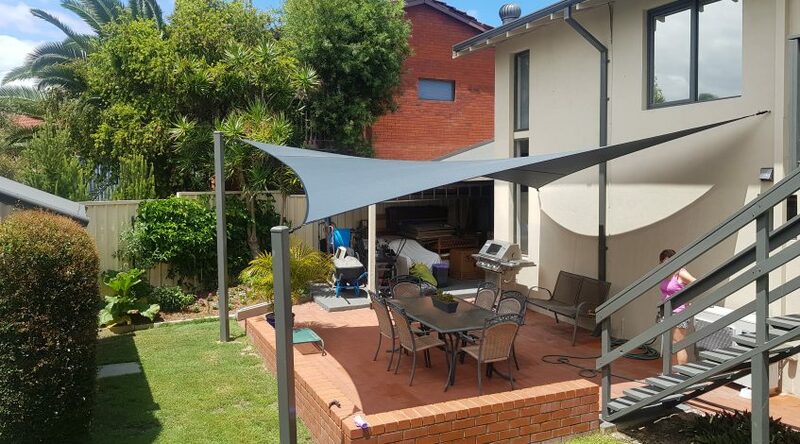 Our residential shade sails in Perth are a great way to expand your living space, create brand new entertainment areas, and protect your vehicles and other belongings from the harsh sun. Here at Shade & Sail Innovations, our privately owned and operated business has over 22 years experience in the industry. We provide a full shade sail installation service across Perth and also offer a range of products in kit form.